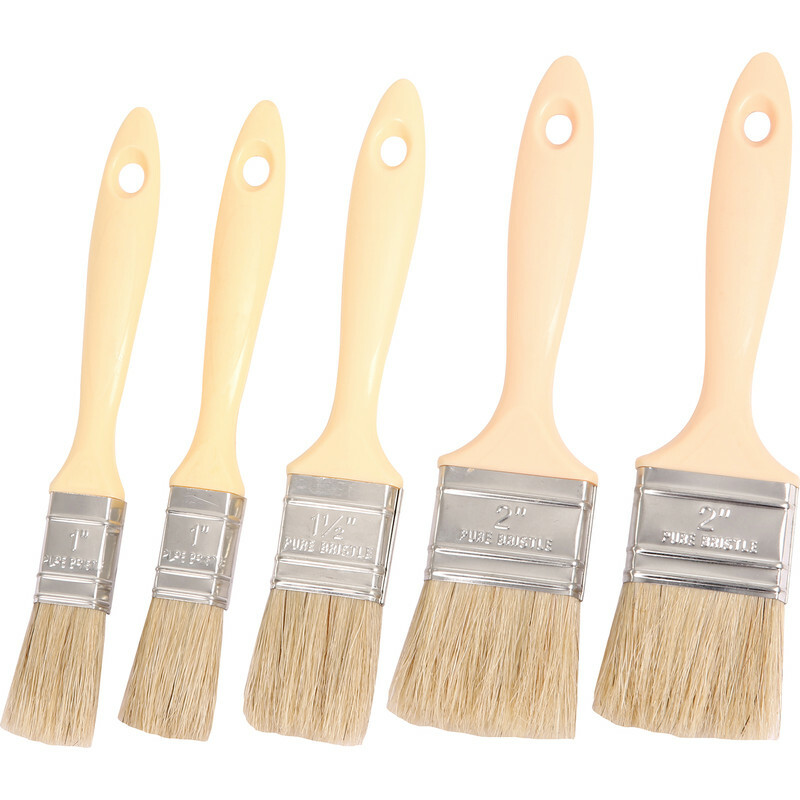 White bristled brushes for use with resins and fibreglass as well as laminating work. Can also be used with everyday paints and varnishes. Sizes 2 x 1", 1 x 1 1/2" and 2 x 2". Laminating Brush Set (5 Piece) is rated 4.3 out of 5 by 3. Rated 4 out of 5 by stev5759 from Laminating Brushes These have been the best price all-round brushes I have used so far, the soft bristles and comfortable handle design make them a perfect tool for various uses. Rated 5 out of 5 by IWRLTD from Great Brushes at a Great Price Purchased a month ago and the brushes worked as advertised.